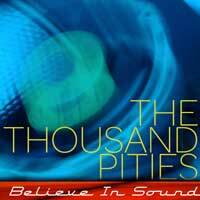 BELIEVE IN SOUND - the debut release from The Pities - is available at all the usual online retail outlets - CD or download! Download available - CD also available! Please subscribe to our email list! There's no better way to get timely news about shows, new recordings, things we love, kitty pictures, etc.